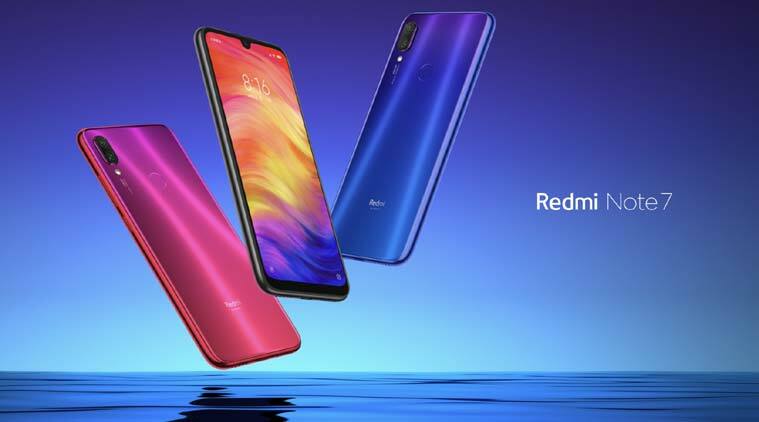 Xiaomi shocked the tech world when it announced the Redmi Note 7 a few days ago. The budget smartphone was launched at an event in China and went on sale yesterday. The phone’s features are impressive as well as its price but the Chinese tech giant has bigger plans for the upcoming weeks. A more powerful version known as the Redmi Note 7 Pro is expected to be released some time next month. The information is coming from social media site Weibo, where specs and other details have surfaced in the last few hours. The Pro name means that the phone will have some upgrades but we’re not entirely sure if it will be on the hardware only. What we do know from the recent information is that the phone will feature the same camera from the regular Redmi Note 7. Xiaomi’s newest device features one front camera as well as dual cameras on the back. The main feature here is that the rear cameras are of 48MP + 5MP. The Pro version is also rumored to have the new Qualcomm Snapdragon 675 processor. The processor is said to be a bit more powerful than the popular Snapdragon 710 processor, which can be found on several smartphones in the market. The most interesting part about all this information is that the phone is said to be an affordable release, just like its little brother. The Redmi Note 7 Pro is expected to have a price between $205 and $220, according to several posts in Weibo. The Redmi Note 7 starts at $150 for the variant with 3GB of RAM and 32GB of storage. The price isn’t a big difference from the more powerful variants, which have a price of around $177 and $206. The Redmi Note 7 is only available in China at the moment but it wouldn’t be surprising to see this release in other markets soon. The Redmi Note 7 Pro hasn’t been announced but the phone will likely launch in China first. Xiaomi often releases its phones in China before bringing them to other markets. The Redmi Note 7 release reminds us a lot of what Xiaomi did last year with the Poco F1 smartphone. The device has a much higher price than the Redmi release but it has features that are not found in that price range. The phone has specs such as 8GB of RAM and 4,000 mAh battery.